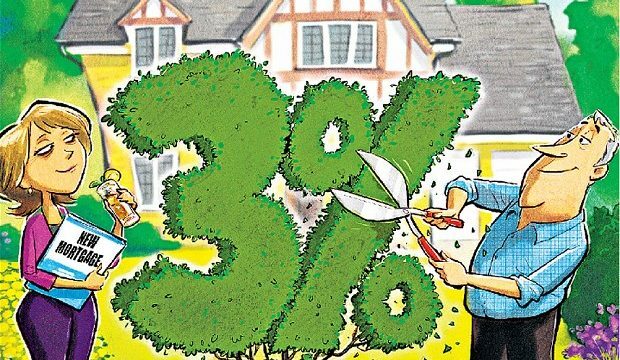 In Singapore, most banks use Sibor to determine the interest rate of their home loan packages. 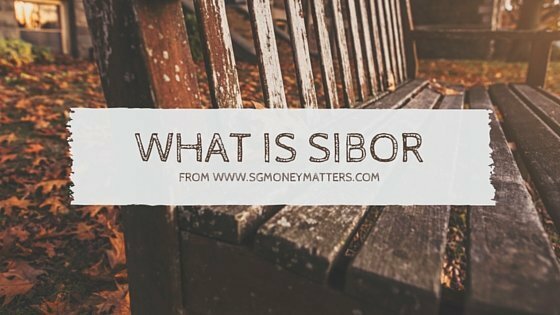 Sibor stands for “Singapore Interbank Offered Rate”. It is a daily reference rate based on the interest rates at which banks offer to lend unsecured funds to other banks in the Singapore wholesale money market (or interbank market).